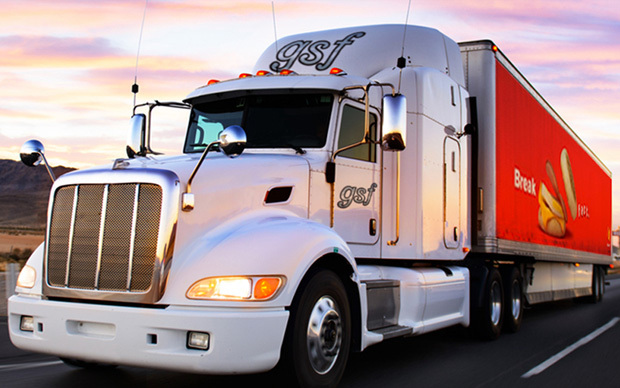 The Teamsters Local 710 bargaining committee for Golden State Foods met approximately two weeks ago to begin negotiations for the new Teamster contract covering employees under the warehouse job classification. The contract currently in place will expire in September of this year. Local 710 is addressing several quality of life issues that have been targeted as a major component to the negotiations. The issues being discussed include (but are not limited to) regularly scheduled bids, weekend days off, and reduced mandatory overtime. Additionally, Golden State Foods has historically used third-party subcontractors to supplement their workforce. Local 710 is committed to eliminating the use of such supplemental workers. Anyone working at Golden State Foods facility should be considered a seniority employee. Local 710 also is seeking to maintain or improve existing health, welfare and pension benefits language in the contract. 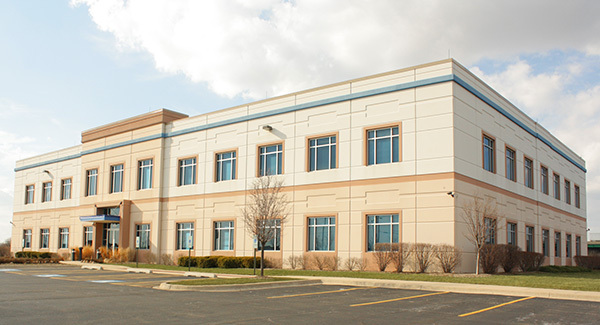 Contract negotiations with Golden State Foods are ongoing, and the committee will reconvene July 15 and 16 at the corporate headquarters in Oak Brook, Ill.